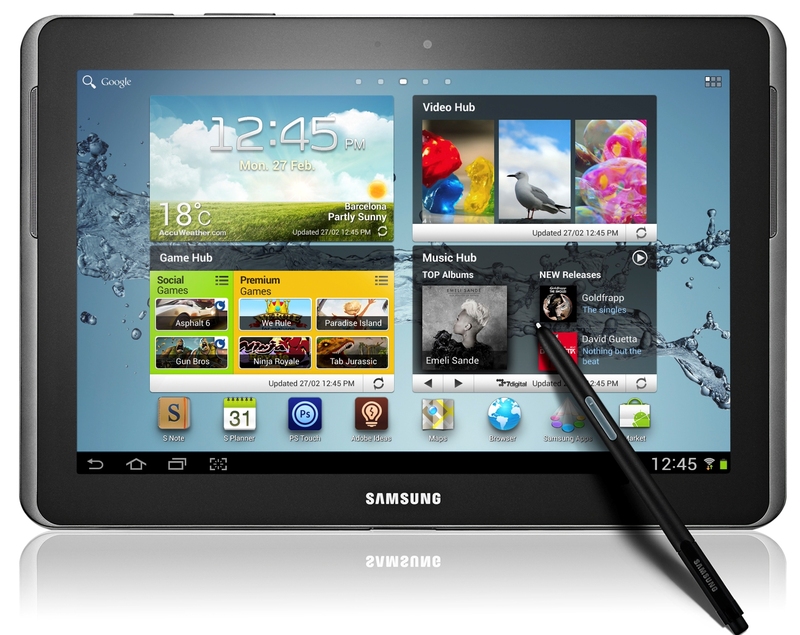 Samsung India has started taking pre-orders for the Galaxy Note 10.1 tablet on its e-store. However, the tablet which has been launched in US, UK and South Korea, is yet to be launched in the country. Buyers are required to pay Rs 2,000 in order to book the tablet, which is available under its code name, Galaxy Note N8000, on the Samsung India e-store. The South Korean manufacturer is offering a free book cover worth Rs 3,249 with every booking of the Galaxy Note 10.1. Interestingly, those who book the Galaxy Note 10.1 in India in advance will have to pay the balance amount within 3 days of the launch of the device. The company will send emails to buyers who have pre-ordered the tablet to intimate them about the launch. Samsung is not offering Cash on Delivery service for the tablet. 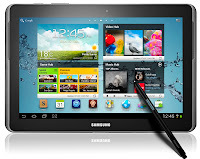 Samsung Galaxy Note 10.1 is the latest tablet from the stables of the South Korean company. It features a 10.1-inch PLS TFT display, with S Pen (stylus), multiscreen and multitouch compatibility. The device is powered by Android 4.0 (Ice Cream Sandwich) and runs on a 1.4GHz quad-core processor with 2GB RAM.